If you’d like to know how to get maximum yields when it comes time to harvest, then you need to know how to maximize your vegetative stage. After all, you can’t reach the finish line unless you are off to a great start. That’s why it’s important to make sure that you’re taking the right steps from day one of your grow. That’s why if you want to maximize your overall yields, then it’s important to choose the right strains from the beginning. First, remember, you’ll need to decide if you’re going to grow using seeds or clones. For example, no matter what genetic strain you start with, if you’re growing indoors, and you don’t have a high ceiling and meticulously managed grow room, then you’re not going to get as big of plants indoors as you would outdoors. That’s because it’s important to realize that plants need space in order to maximize size. It could be said that the bigger the space to grow the bigger the plant. One area where plants definitely need lots of space is for their roots. 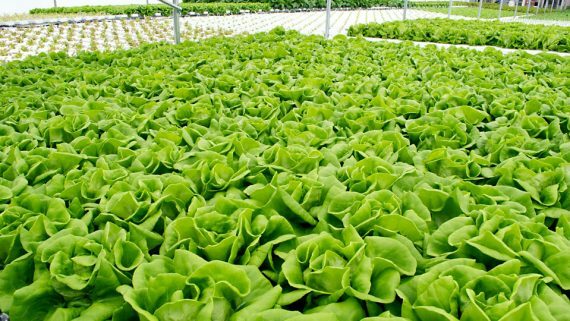 Now, with hydroponics like Deep Water Culture or another pure hydroponics system, you can get away with smaller roots because of the increased feeding efficiency, but still, bigger space equals bigger plants all things considered. The fact is, that if you start your plants in a small container they’ll grow faster than if you put them in their final, big container. It all comes down to the optimum levels of air and water being easier to achieve and maintain for your newborn plants in the smaller pot. But that means, you’ll have to transplant them to bigger containers at the right time as they’re growing to make sure their roots are able to continue expanding. You don’t want the roots to stop branching out, because they can actually form a “wall” around the container if it’s too small (which can cause a lot of problems). In short, if you don’t transplant soon enough—you could cripple your plants growth! One way to avoid this is to use a container commonly called a “smart pot” or “air pot.” These are plant containers that are either made of fabric (the “smart pot”) or have holes in them like swiss cheese (the “air pot”). 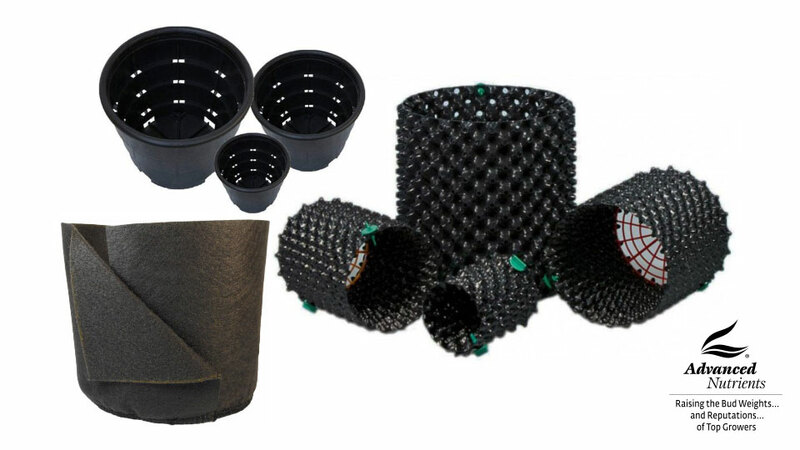 These types of pots let air in from the sides and around the edges which can keep your plants from getting rootbound. (The only downside is, they need to be watered about twice as often as a similar sized pot because your growing medium is constantly being dried from the well ventilated sides). 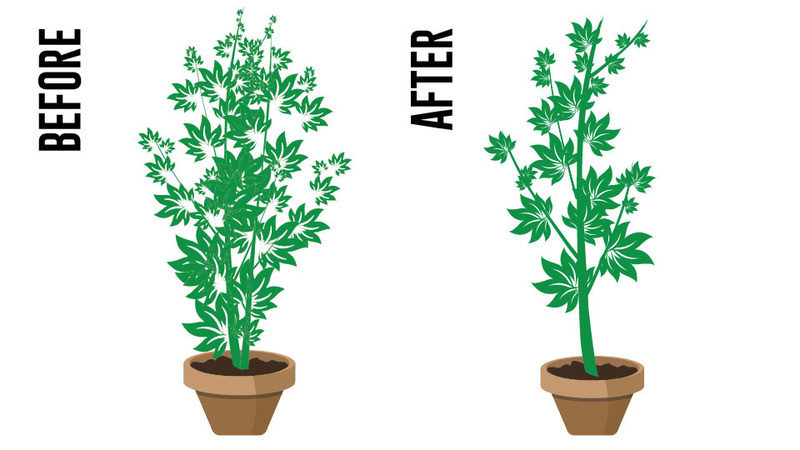 An easy rule to follow for when it’s time to transplant your high-value plants into a 1-3 gallon pot is when the leaves of the plant reach the edges of your starting pot. Then, you’ll want to transplant them again when the plants double in height. 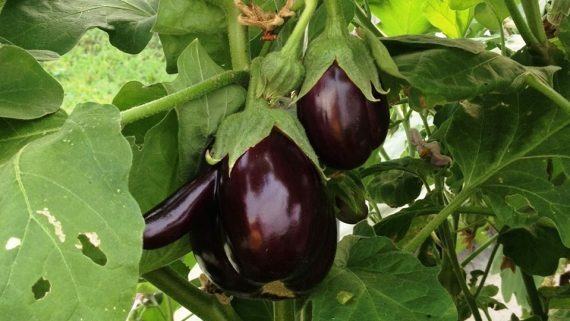 If they again double in size, you’ll want to transplant them to their final container and simply nurture them until it’s time to flower all the way to harvest time. 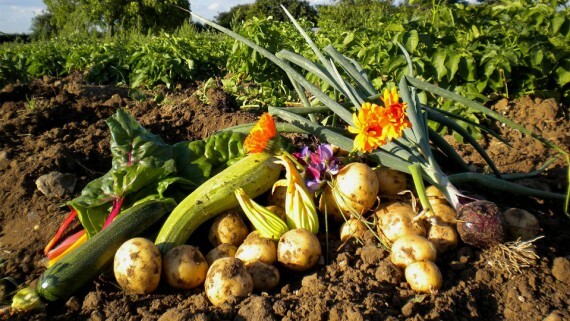 The faster your plants grow, the more time they have to become huge before harvest. Prune Your Leaves – If you see dying leaves (easy to spot because of their yellow color), then you want to cut those off because they’re just eating up energy and resources that could be directed into the rest of your plant–helping it grow faster. 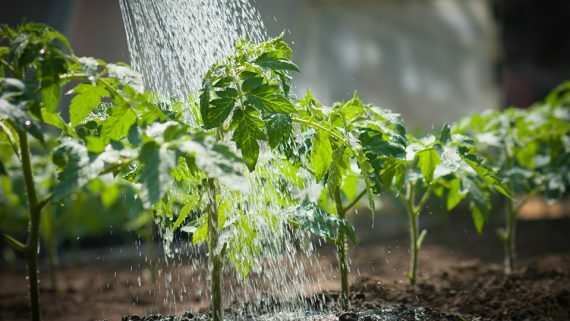 Give Your Plants More Light – If you’re growing indoors, then as long as you give your plants more than 14 hours of light each day, they’ll stay in the vegetative stage. But you can actually give them 24 hours of light each day and it’s like “forcing” more growth. (Keep an eye on your plants though, if they seem to develop problems you might want to back down to 18 hours of light to recover). 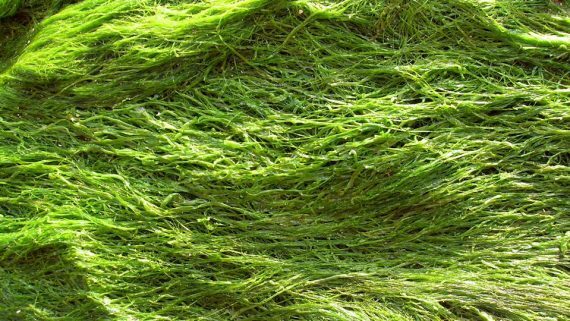 Use The Best Nutrients – This is one area you don’t want to skimp! It’s important to use nutrients specifically designed for the growth/vegetative stage of your plants (we’ll talk about which ones we recommend shortly, but the good news is they’re also the best nutrients for beginners too). Carbon Dioxide – If you’re growing indoors, consider using Carbon Dioxide because the more CO2 your plants get the more they can grow. Also, the more CO2 they ingest the more light they can handle (meaning this works synergistically with tip #2). Prune The Useless Bottom Shoots – In addition to pruning sick leaves from your plants, you should look for small, useless shoots between the branches and the trunk at the bottom of your plant. If you remove these, then more energy will be available for the colas and leaves at the top of the plant to direct towards growing bigger and preparing for a great harvest. “Topping” your plant is a way of damaging it while it’s still young to make it grow the way you want. In short, it will allow your plant to grow flatter and “bushier” instead of straight up (like a Christmas tree) and give you more than one cola. When you “top” a plant, you’re removing the top of the plant’s main stem. This breaks its apical dominance—the tendency to grow just one main cola—and immediately forces the plant to split growth into two main stems. When you do this while the plant is still young, in the vegetative stage, then it will grow multiple colas for you. In short, you’ll increase your amount of bud sites, and that will set you up later for a great flowering stage where you’ll get maximum buds. That’s why we recommend using Advanced Nutrients plant-specific nutrients for your garden. In short, it makes everything easier. For example, keeping your pH in the optimal range (called the ‘sweet spot’) of pH 5.5-6.3 by using pH Perfect® Base Nutrients will help prevent your plants from becoming weak and will help them grow healthy through their vegetative stage. 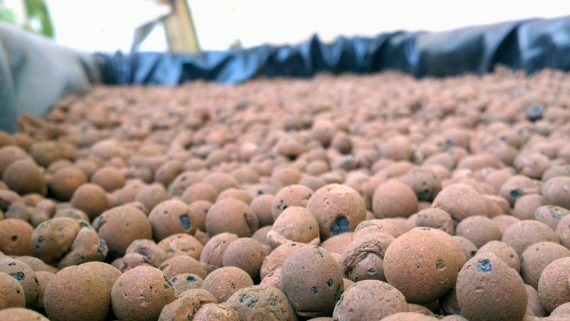 If you are growing in coco coir, then you need coco-specific base nutrients. That’s because coco coir binds with iron & magnesium, which means your plants can become starved of these important nutrients if your base nutes don’t contain optimal amounts of it. That’s why Advanced Nutrients has developed a full line of coco-specific base nutrients like pH Perfect® Sensi Coco Grow A&B that was specifically designed to contain extra (and exact) amounts of varied forms of iron for growing in coco coir. To determine the absolute best base nutrients for your particular grow, check out the BudLabs app. Two of the most valuable growth phase supplements you can feed your plants are B-52 and Voodoo Juice. B-52 is a specialized B-Vitamin formula designed specifically for high-value plants. 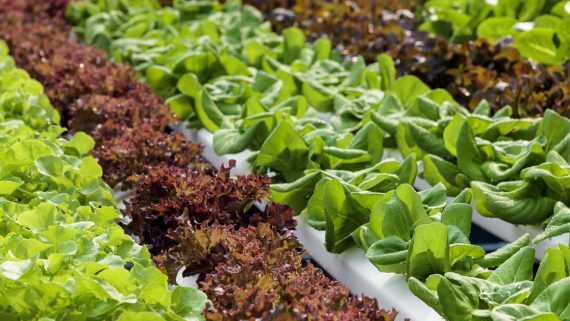 When you’re feeding your plants the best nutrients possible, they can make vitamins, but they have to expend energy and nutrition to do it. That’s why giving them this easy, ready-made source of vitamins allows them to focus that energy instead on faster, more productive growth. Voodoo Juice is designed to maximize the most important part of your plants during the vegetative stage–your root system. The simple fact of the matter is that when you maximize your root zone, you maximize plant growth–plain and simple. Once again, to develop a personalized plant-specific supplement solution, customized to your particular grow, you’ll want to use the BudLabs app. Sign Up To Our Free Newsletter To Get More Essential Indoor Gardening Tips! 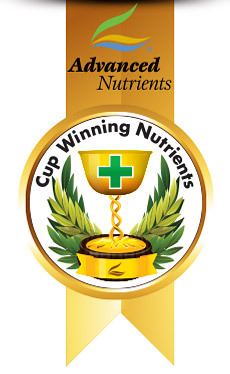 If you liked this article, then you will love the Advanced Nutrients newsletter. That’s because we consistently send out short, yet info-packed articles like this to our subscribers who want to get better growing results. Fill out the Newsletter subscription form on the right hand side of this page to sign up now! 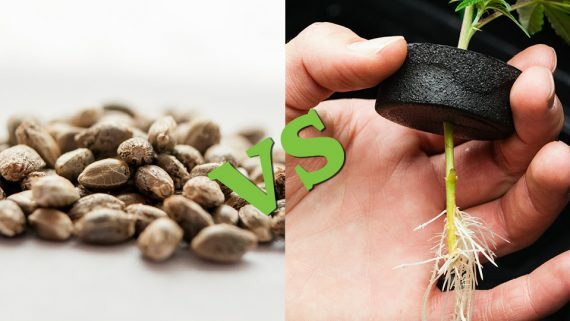 Clones or Seeds: What’s The Best For Growers?